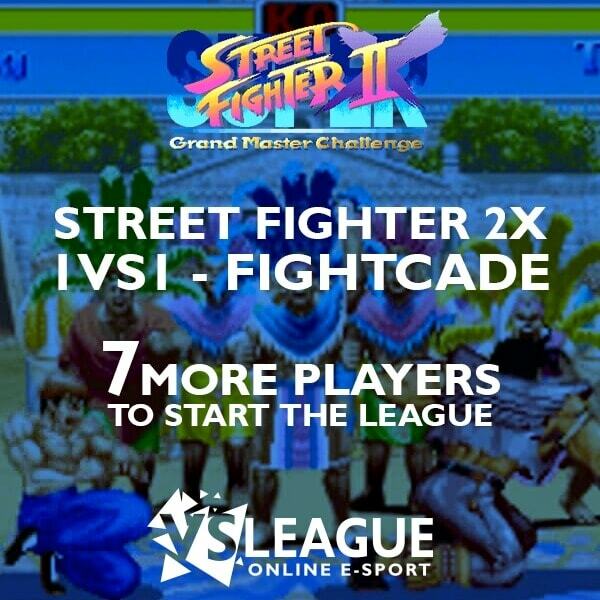 7 more players to start the Street Fighter 2X (1vs1 – PC) league ! ⬇️↘️➡️👊 7 more players to start the league countdown (1vs1 – PC – Europe) on Street Fighter 2X! First SoulCalibur 6 online league! 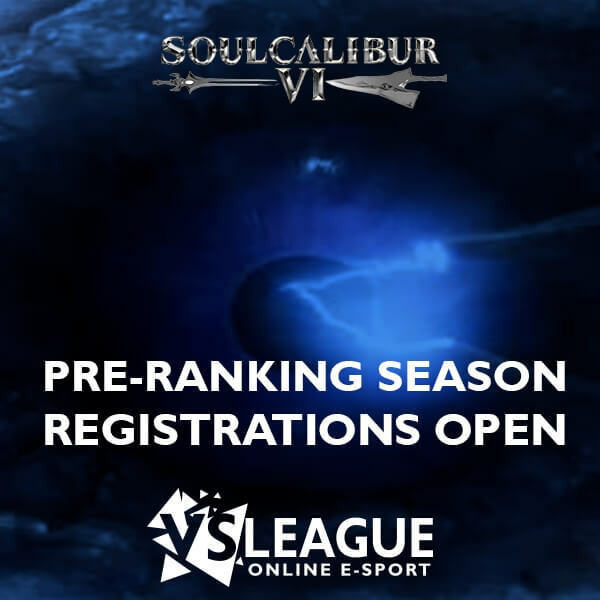 👁️🗡️🛡️👹 SoulCalibur 6 leagues (Europe only) are now open for registration on VSLeague! 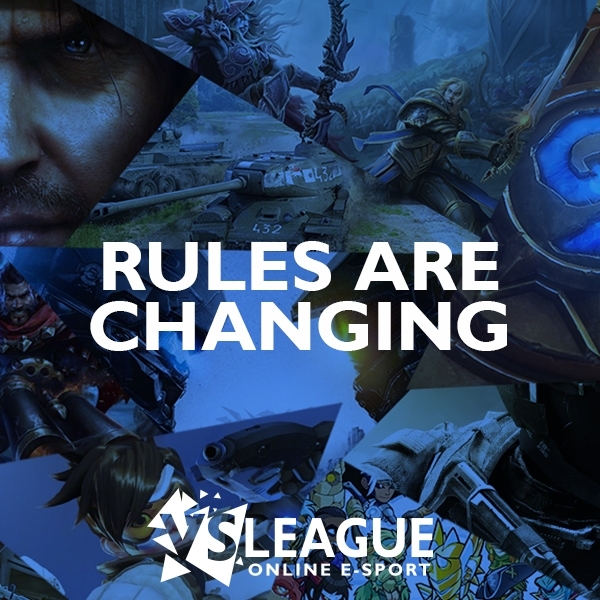 A starting date will be automatically defined when enough players will be enrolled. Enroll now on the solo or team (2V2 and 4V4) leagues and be the part of the permanent SoulCalibur 6 leagues! Leagues are available on Xbox One, PS4 and PC. 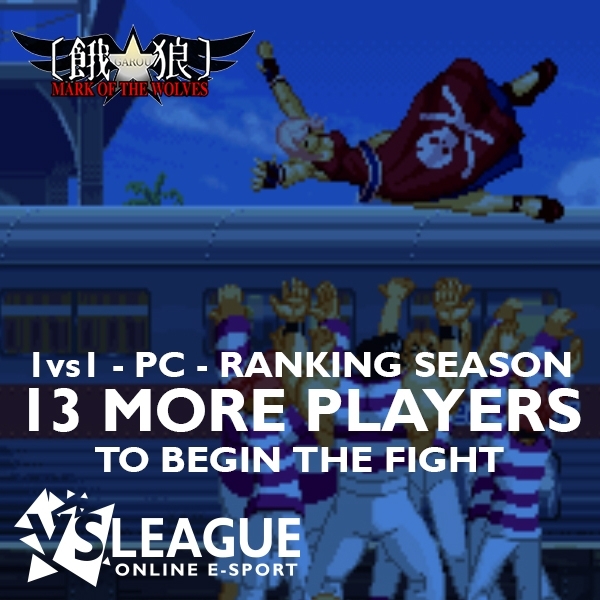 13 more players to start the Garou: Mark of the Wolves league (1vs1 – PC) ! 13 more players to start the league countdown (1vs1 – PC – Europe) on Garou: Mark of the Wolves! 4 clicks to support us! Long story short, VSLeague is a gaming social networkwith a permanant online championship and free for all kind of games. 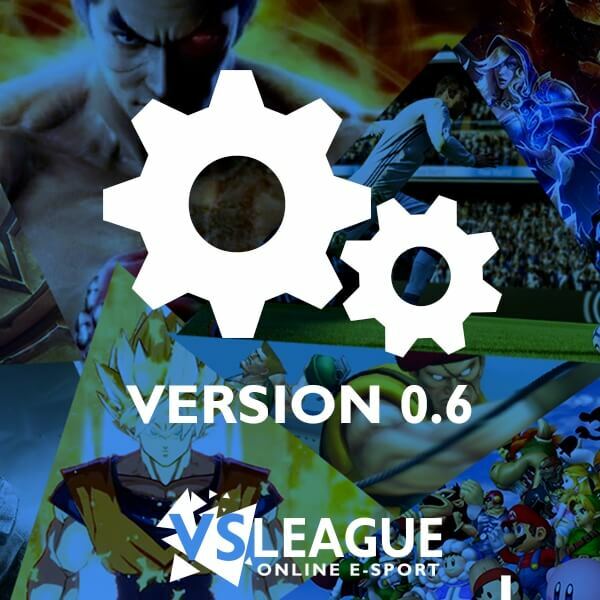 VSLeague’s development is going on right now, so please don’t hesitate to create your account on www.vs-league.com for free to discover the features!